I am always reluctant when it comes to reviewing services. However, I couldn't deny Eva Cleaners a review for the good work. They were efficient, while they offered me a great deal. These professionals did not leave any spot in my home unattended to. They are worth the recommendation to residents in Paddington, for their meticulous cleaning services in W2. If you ever want end of tenancy cleaning in Paddington, Eva Cleaners is a fantastic option! I cannot get over how thoroughly Hillary cleans our home! Highly recommend. We just had Suzan clean our home for the first time. She worked very hard and did an exceptional job. Her work is very appreciated. Whether it is commercial or residential, Eva Cleaners cover both sectors in Paddington, W2 for carpet cleaning. Our expert personnel do effective cleaning. For this, all the advanced and innovative methods are used. Firstly we examine about the fabric type and dirt level of carpets and then start the best cleaning treatment. We have the advantage to run the business of carpet cleaning in Paddington, W2 from last fifteen years. Our members are the most experienced personnel in the field of carpet cleaning. They know very well which methods will exactly work on your carpets. All of the above, our staff members do all the cleaning work with extra politeness and professional attitude. 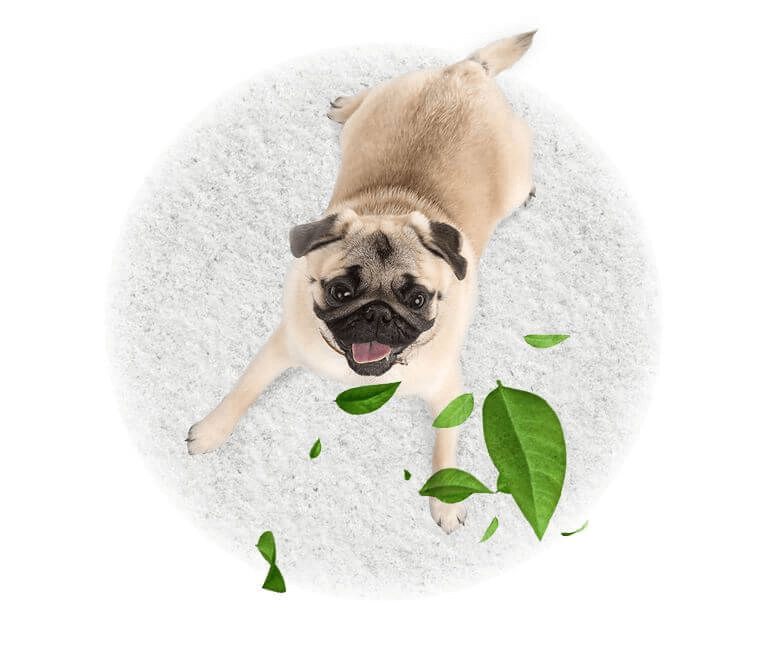 Unlike other cleaning companies of Paddington, we don’t use harsh chemicals for carpet cleaning. 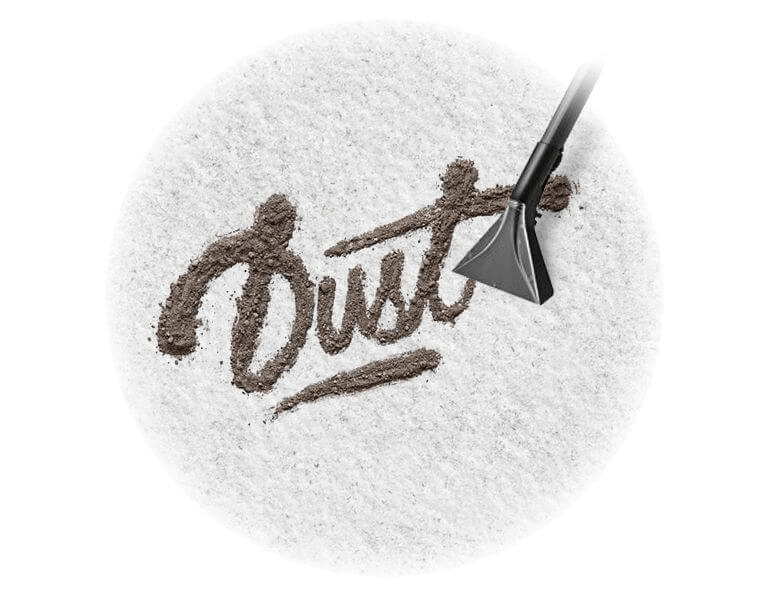 Only macrobiotic cleaning substances are preferred for carpets. They remove dirt and dust and keep the carpet fabric safe. It also enhances the life expectancy of carpets. We have the royal history of exceeding all the expectation of our customers in Paddington for cleaning. We do work with great effect with the help of latest machines and technology. Advanced vacuum cleaning machines are used to completely eradicate harmful substance from the carpet. All this is done without damaging the real gorgeousness of carpet and its colors. 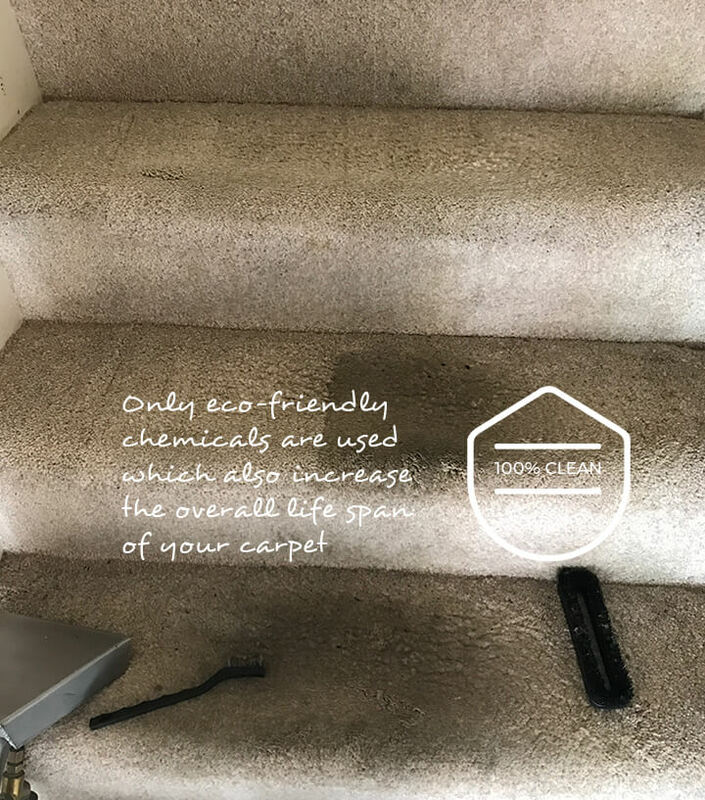 Hiring a professional Paddington cleaning company may sound easier than what it is, as finding a trustworthy carpet cleaning company can be easier said than done. However, due to our years of experience and vast amount of knowledge regarding cleaning, Eva Cleaners are the sensible choice when you are looking for Paddington cleaning contractors to clean your property or items. No matter whether you require kitchen, curtain, carpet, office or house cleaning services in the Paddington districts, we can provide you with the best cleans every time. On every clean, we use numerous cleaning supplies, products and equipment, which are made for commercial use and help us to do a great job on any surface, upholstery or are that we clean. It`s not always easy or possible for you to fit in a thorough cleaning job during your busy day and if your free time is limited too, then it is understandable that you don`t want to spend this precious time cleaning and polishing your property. Taking this in to account, we aim to free you of this burden and take care of your cleaning for you. Our staff can offer you a full cleaning service, or we can just clean particular rooms, areas or items - it is completely up to you. 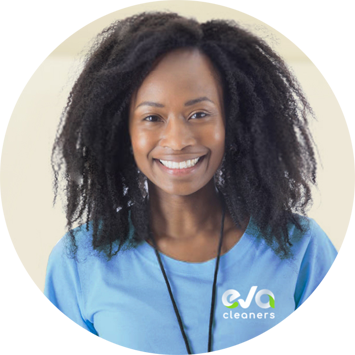 Just call Eva Cleaners and see what we can offer you! 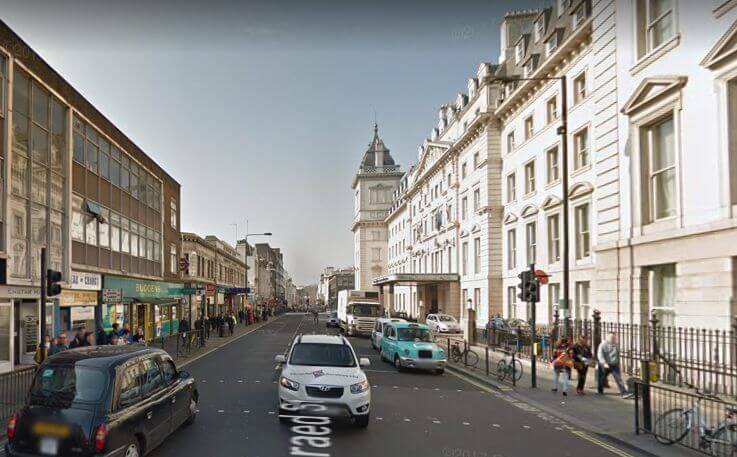 Most famous for its well known train station and perhaps also the children`s TV program too, Paddington is a district, which is situated in the City of Westminster. The district has three main landmarks, which include: Paddington station, Paddington Green Police Station and St. Mary`s Hospital. For anyone who doesn`t know, Paddington Green Police Station is actually the United Kingdom`s most high security police station. First opened in 1847 Paddington Station has played an important part in Paddington`s public transportation system. The station was originally a central train station and underground, but has since been developed and modernised to offer different routes. Since its modernisation and development, Paddington station now has fourteen terminal platforms, which offer routes to a wider range of areas within Paddington. When it was first built by Isambard Kingdom Brunel, Paddington station only had eight platforms and didn`t provide as many routes for its passengers. There is a now a special, regular route which takes passengers directly to Heathrow airport. Passengers can catch the train to Heathrow airport from platforms six and seven, which have been assigned especially for the Heathrow route. The front of the station is situated on Praed Street with the rear of the station set on Bishop`s Bridge Road. Paddington station offers rail routes from: Bristol, Cardiff, Swansea, Oxford, Newbury, Reading, Taunton, Exeter, Penzance, Cheltenham, Plymouth, Hereford and Worcester, as well as other suburban and inner city routes too. 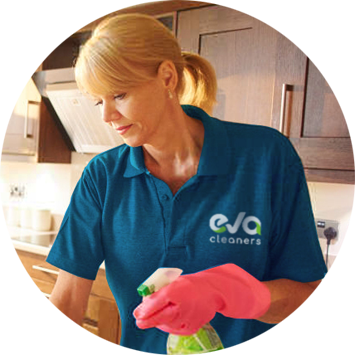 Employing Eva Cleaners to take charge of your Paddington cleaning won`t just provide you with a cleaner place to live or work in, but will give you back some of the free time that is taken up by tending to your cleaning duties. The only thing we require from you is a parking space for our vehicle when we come to visit, so don`t forget to reserve a parking space in advance. If you still don't know how to check for all these things or you need some different kind of information about your living area, organize your time and have a look at the services of Westminster Council. 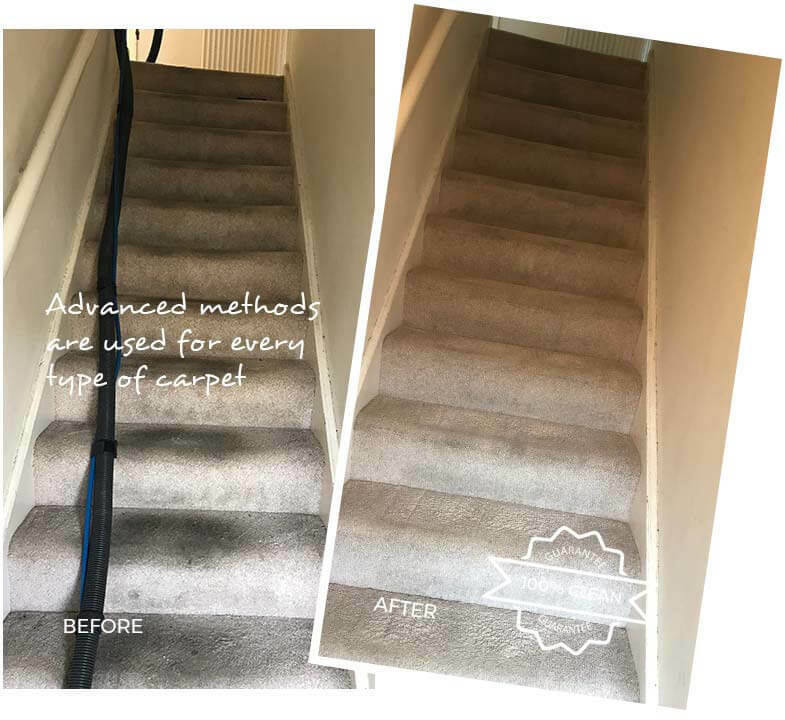 For more information on our carpet cleaning services, call us on 020 3409 1608 and speak to a member of our helpful staff today!